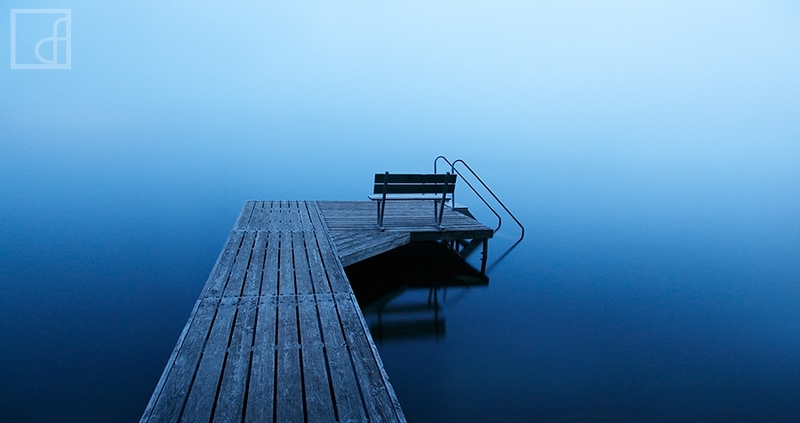 Hamlin Lake located in the state of Michigan becomes engulfed with fog creating a surreal scene. As quickly as the thick fog rolled in, it disappeared. Truly a special moment that I will never forget, and one I am thrilled to have captured. Secure your limited edition, Hamlin Lake photographic print, 'Whisper', by selecting your desired print size in the menu to the right.